Grateful is partially an individual, emotional response to our circumstances, but research has shown that what we often miss is how much more it is a communal, actionable response. 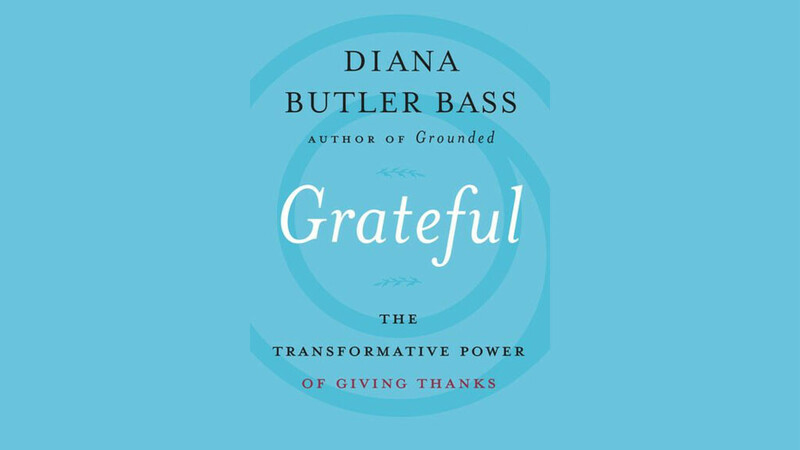 Bass examines this more unexpected experience of gratitude and reveals how people and communities can practice it and thrive, whether or not they are part of a traditional religious community. Reading this book, and participating in the ensuing conversations, will be a great way to engage in our “Year of Gratitude” theme.